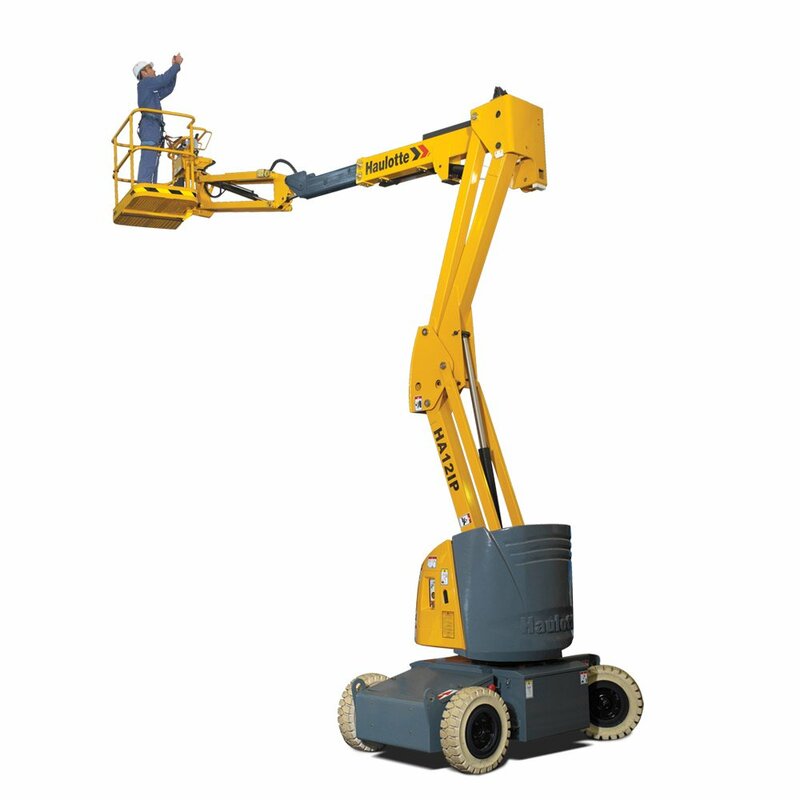 Electric articulating boom lifts are agile platforms that provide versatility in hard to access areas. Quiet and clean, they are ideal for indoor use with some electric models capable of also working outdoors. Compact designs with narrow widths starting from 1.20 metres, provide excellent manoeuvrability in the tightest spaces. This includes easy access through doorways and indoor facilities like shopping centres. 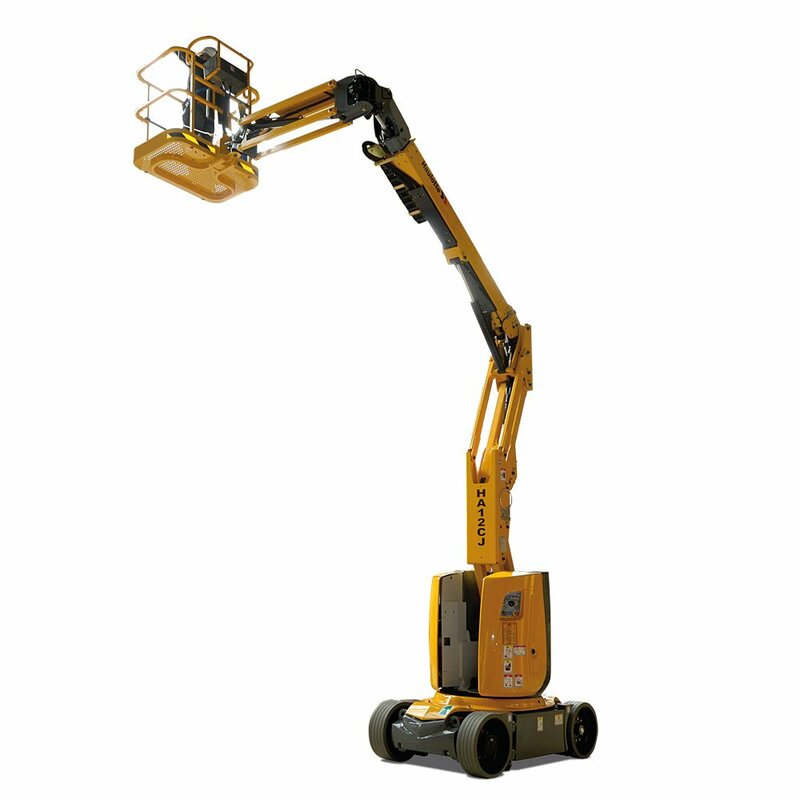 With working heights from 11 to 15 metres, they offer excellent up and over clearance and horizontal outreach. Full proportional controls also help to deliver precise positioning and excellent simultaneous movements. Non-marking tyres help to protect fragile floors from damage especially when working indoors. 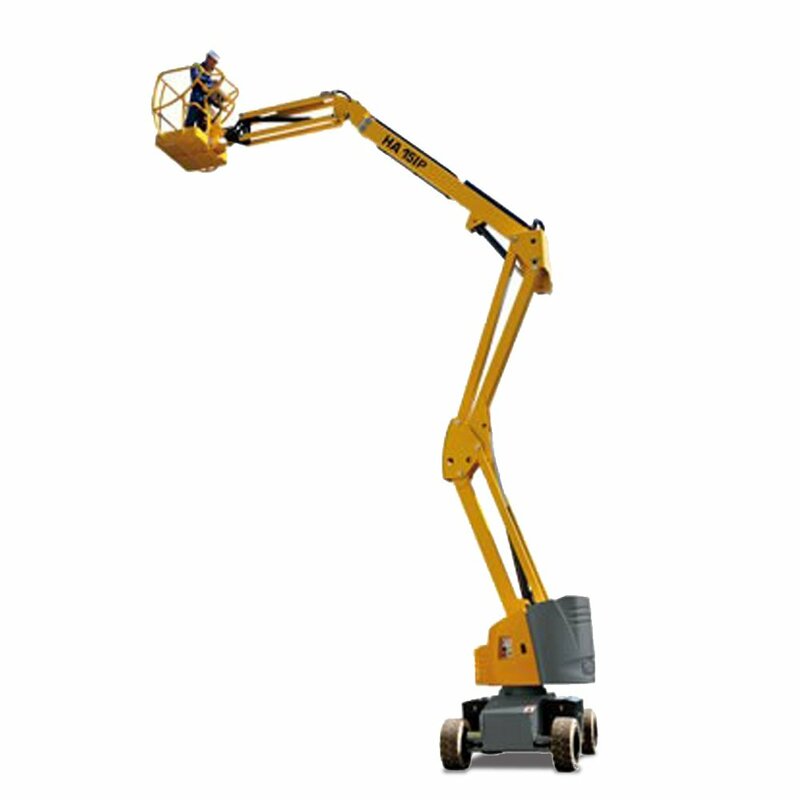 Haulotte electric articulating boom lifts are ideal for a range of applications including maintenance and installation work.